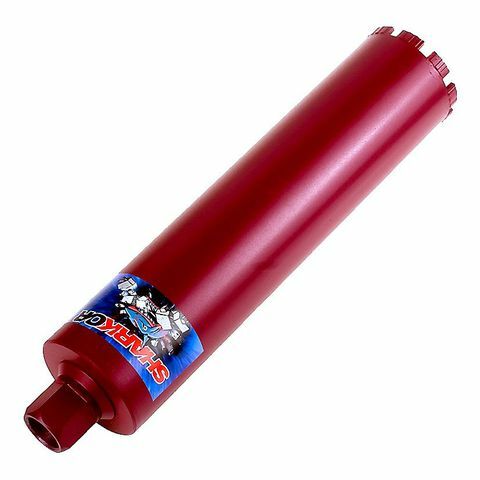 For grinding and polishing of floors. 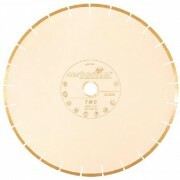 Grinding and polishing of floors. 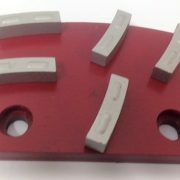 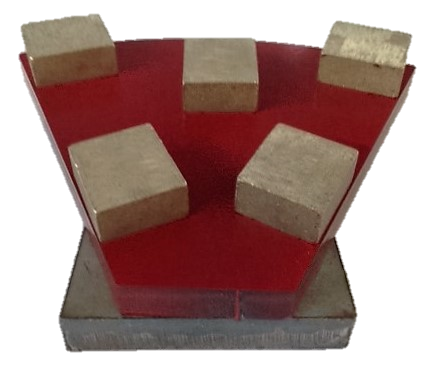 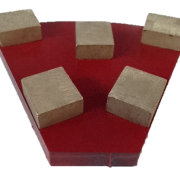 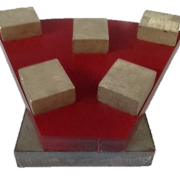 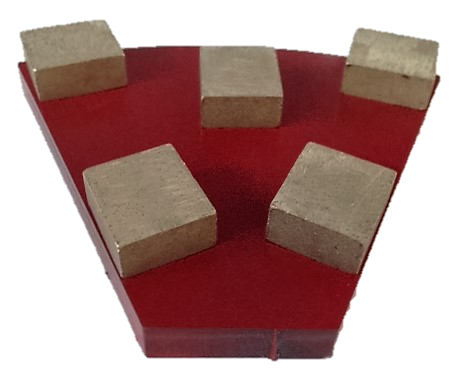 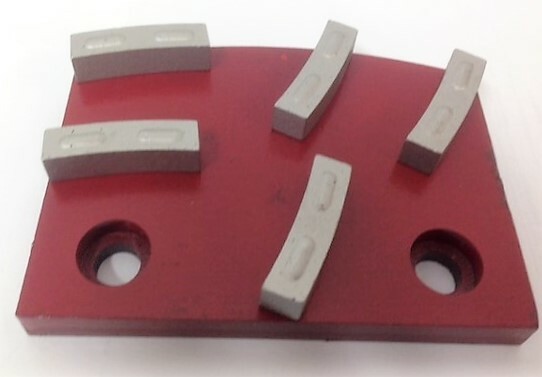 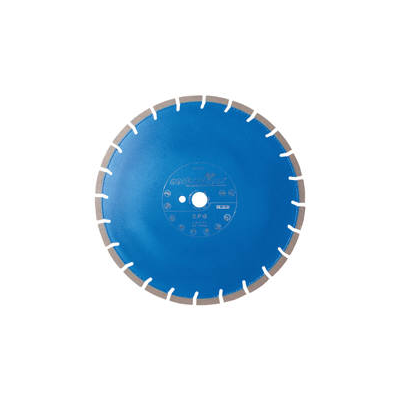 Available in grains 16, 24, 30, 45, 60, 120, 220 and PCD (Polycrystalline diamond). 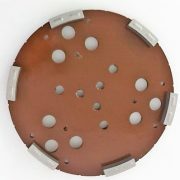 For Satellite machines like HTC, Tyrolit, etc. 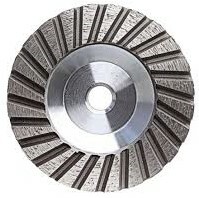 Grinding and polishing of pavements. 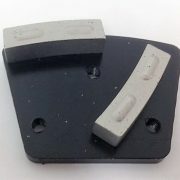 Available in Ø200,Ø220,Ø240 and ø250mm. 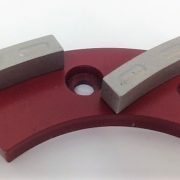 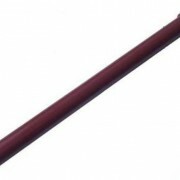 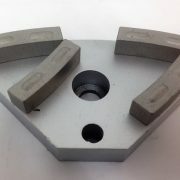 ø250mm and Ø300mm for Blastrac, Errut, Bewag, SMG, HTC machines. 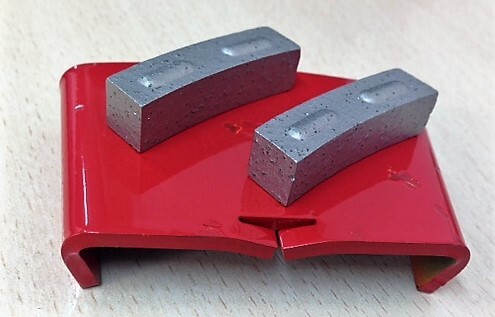 Scraping and surfacing of concrete floor coverings in one single operation. 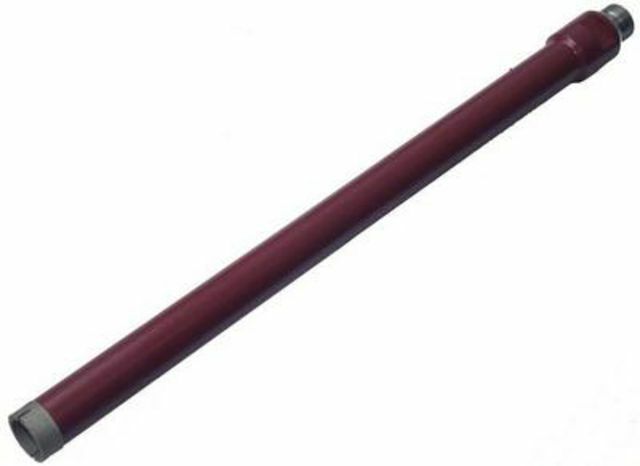 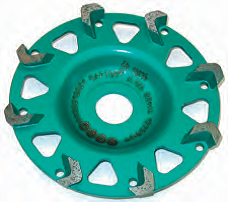 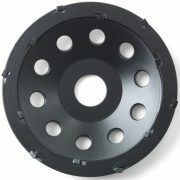 Available in ø115, ø125, ø150 and 180 mm. 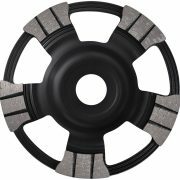 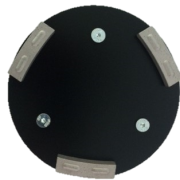 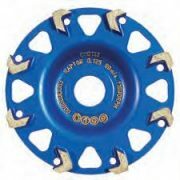 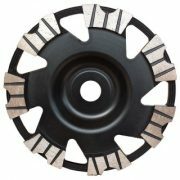 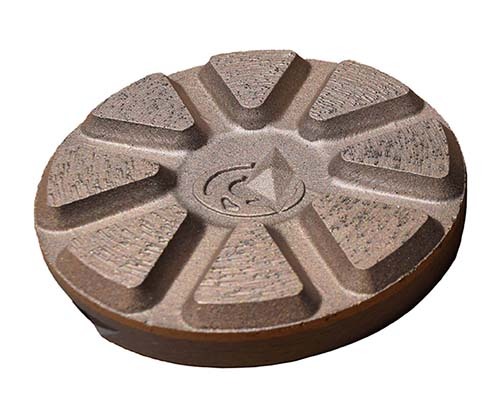 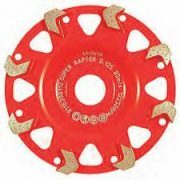 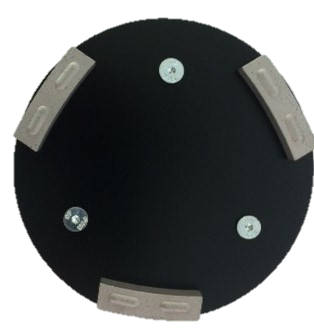 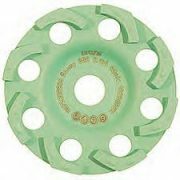 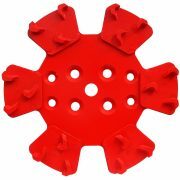 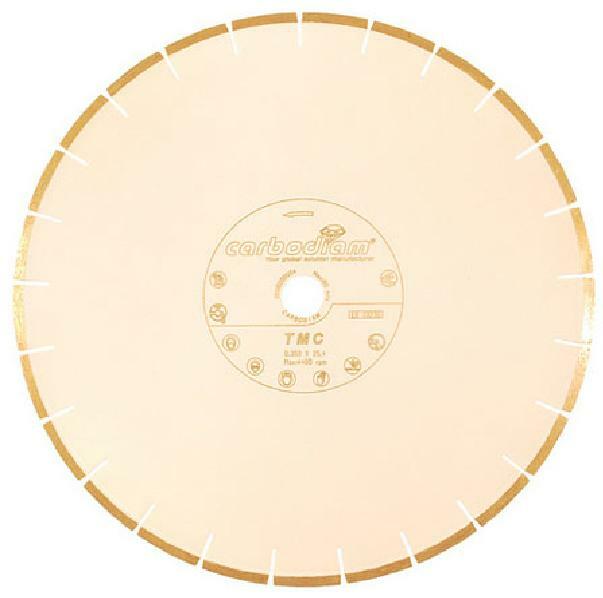 Ideal for grinding concrete, natural stone, self-leveling and terrazzo floors, the SA metal discs provide a great first cut with a smooth scratch pattern for an even floor finish. Offered with a QuickChange attachment (3-in only) and velcro backing (3- and 4-in). 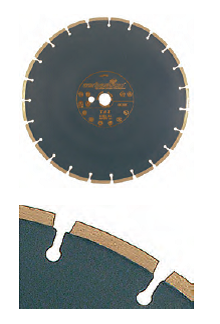 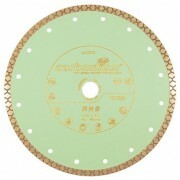 HD COPPER DISCS are ideal as the first grinding steps on big box retail projects, and provide a fast cut and long tool life. 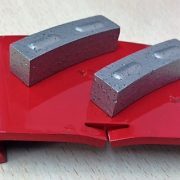 They should be used wet only. 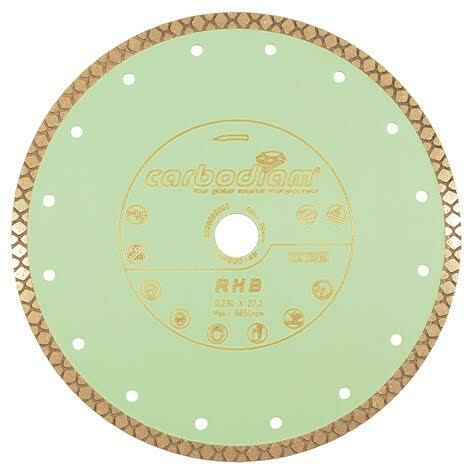 Grits: 30, 50, 100, 200, 400.
as the life of Calibra is shorter when used on soft or abrasive floors. 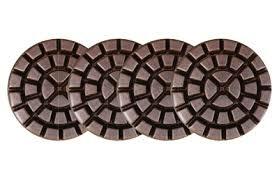 Grits: 30, 50, 100 ,200. 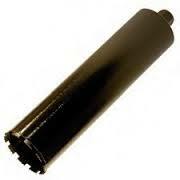 Any recharge is done as long as the support is in good condition. 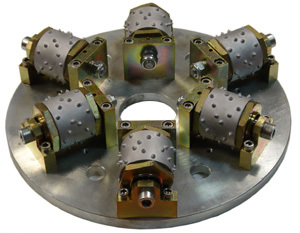 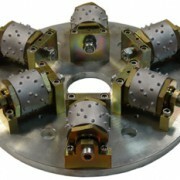 They are produced in all possible diameters. 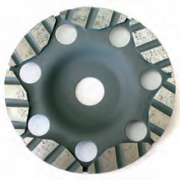 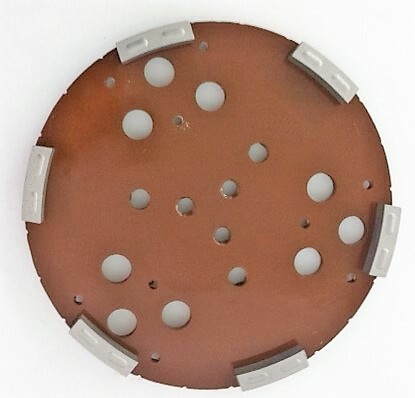 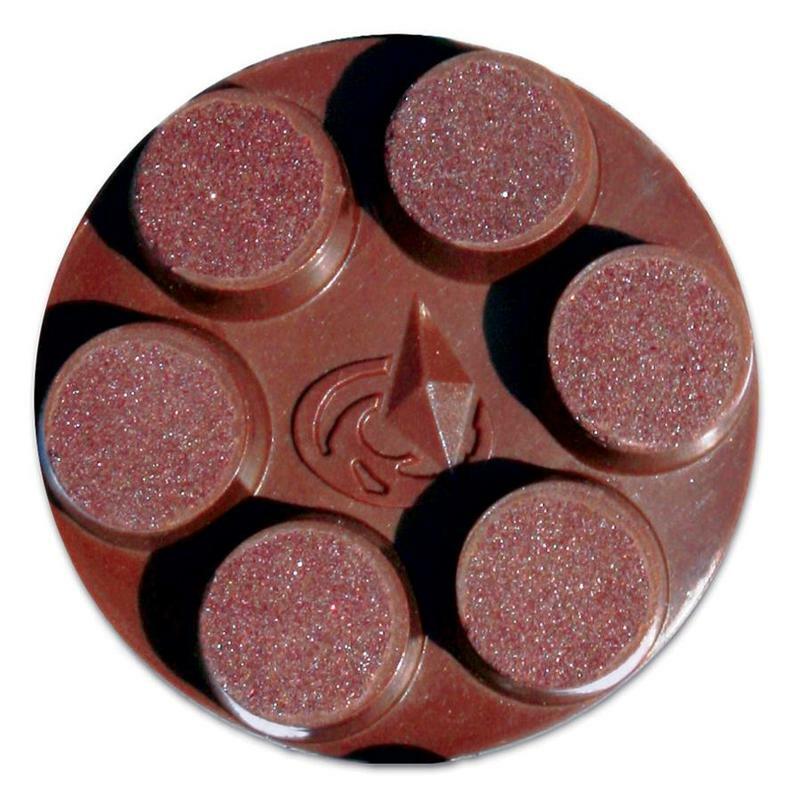 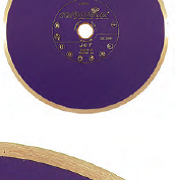 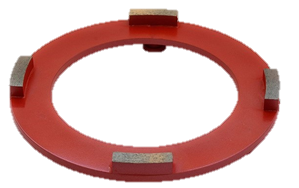 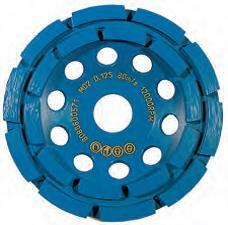 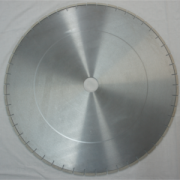 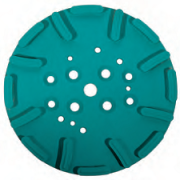 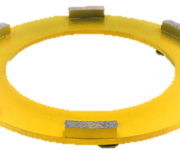 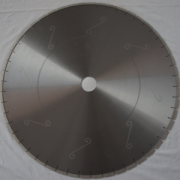 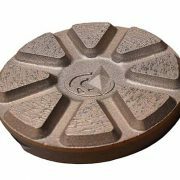 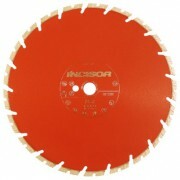 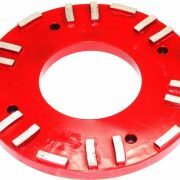 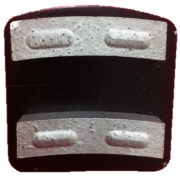 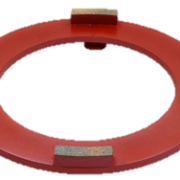 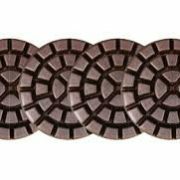 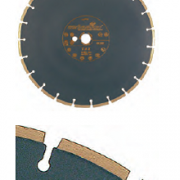 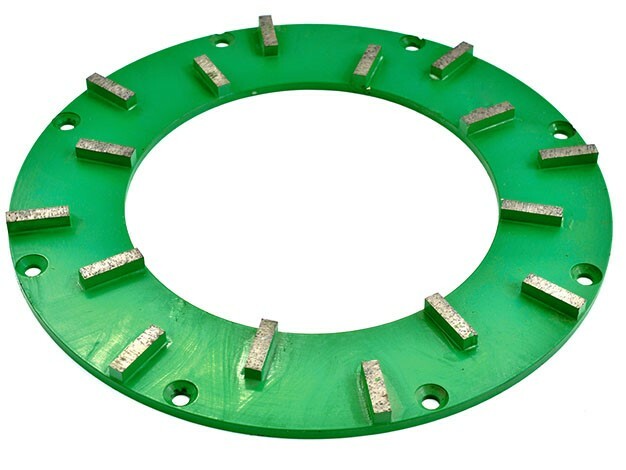 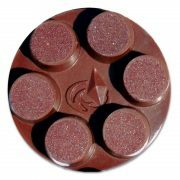 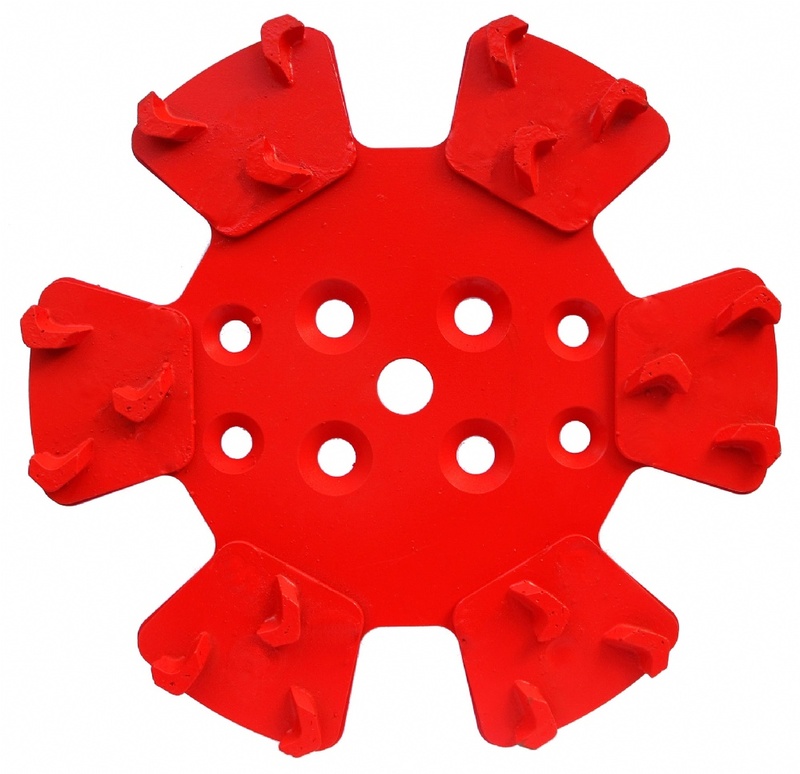 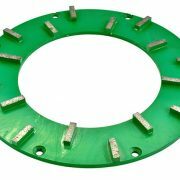 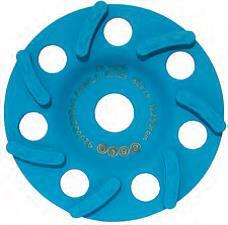 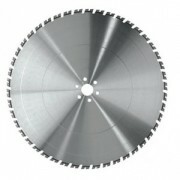 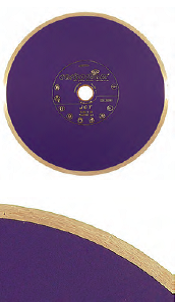 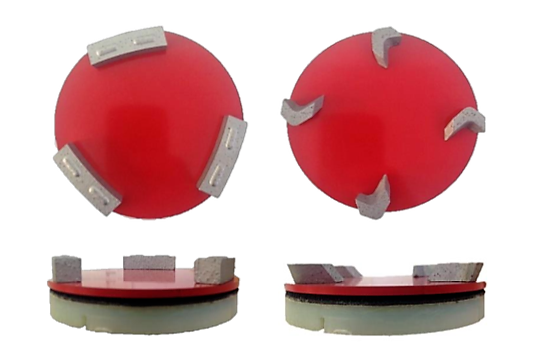 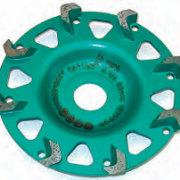 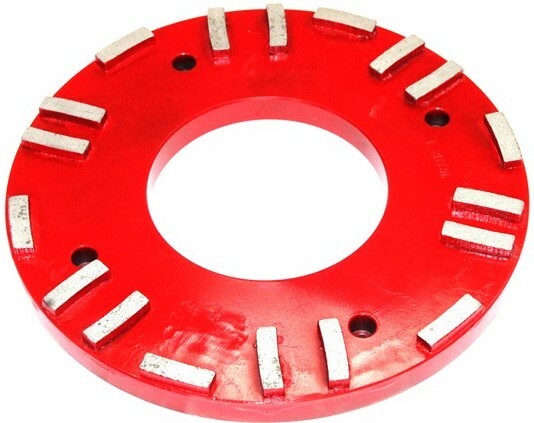 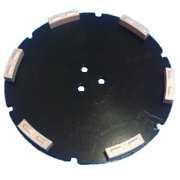 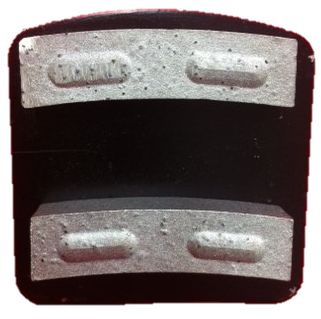 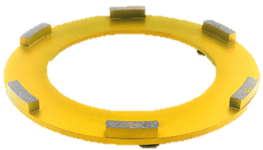 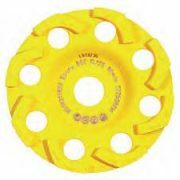 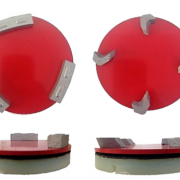 We also have a wide range of discs for different materials. Refills are made as long as the support permits. 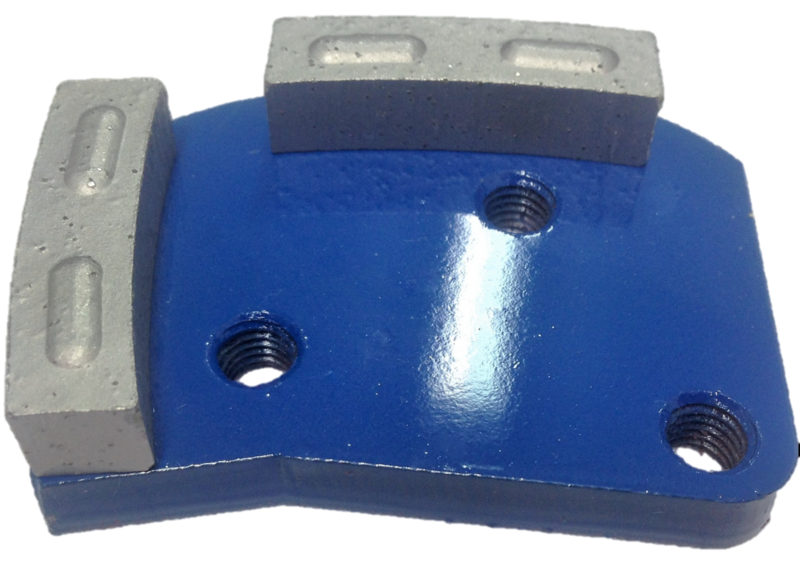 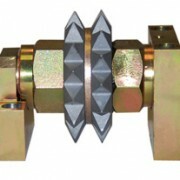 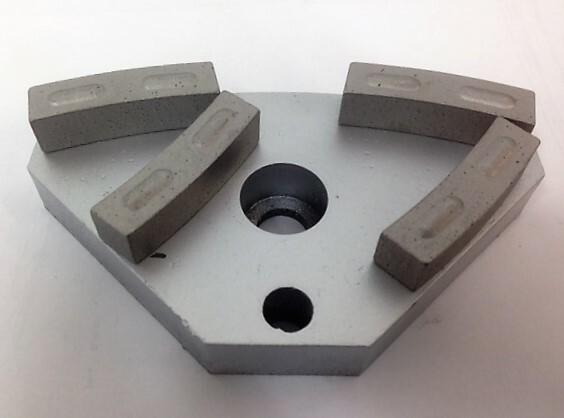 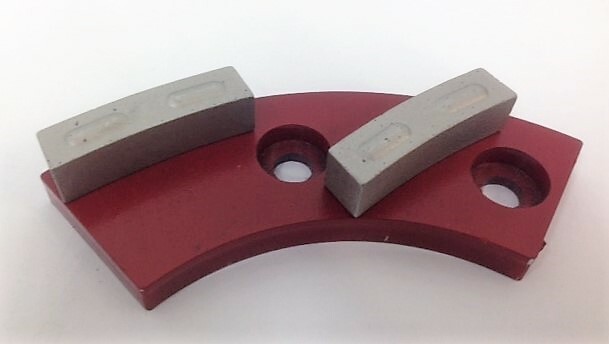 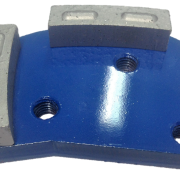 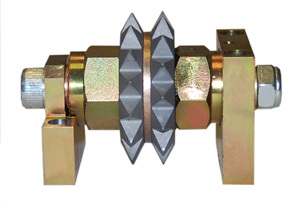 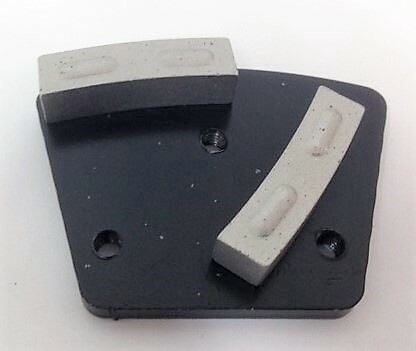 Rollers have different types of anchors for various supports. 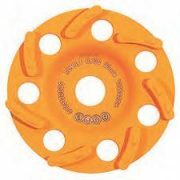 Allow to work in both water and dry.